We provide the Houston and surrounding areas with impeccable service at an outstanding value. Our years of experience in the technology industry has provided a wealth of knowledge on the best practices and most up to date services and products available. 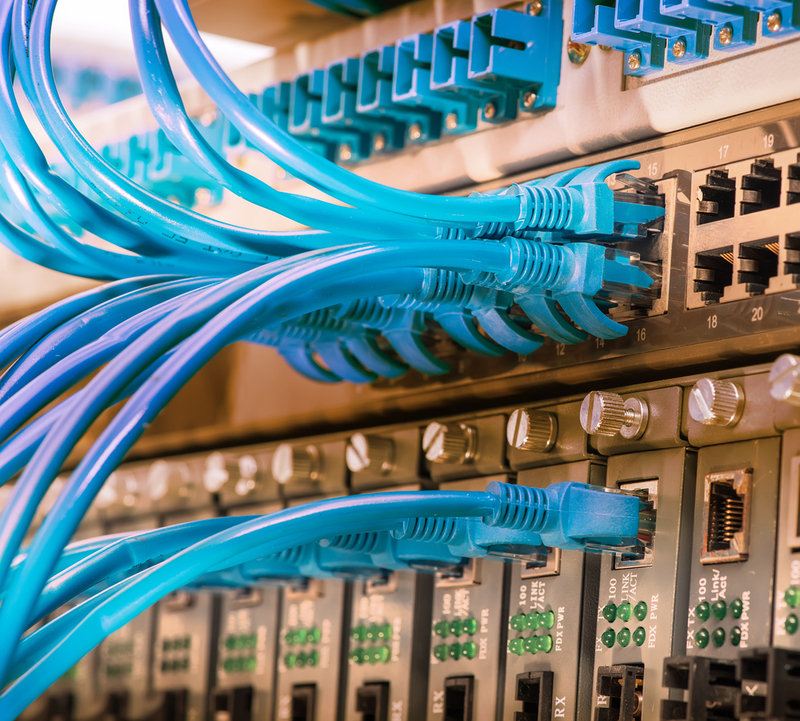 We specialize in small to medium businesses, offering a broad spectrum of solutions to optimize connectivity. We go above and beyond to ensure quality service and workmanship. Whether you're a new business just starting off, or an established company looking to upgrade or add services we have solutions for any business need. 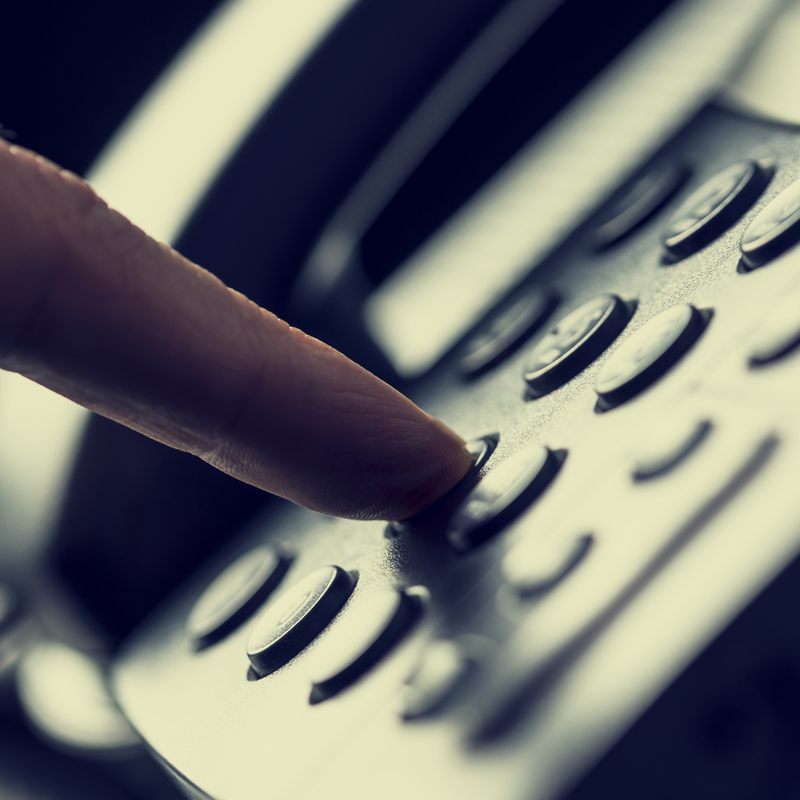 Maybe you are just starting out, or have been in business for decades, speed of service and reliable communication are a top priority for success. Not only do we hold that standard to ourselves, but we hope to provide our customers with the tools to do the same. Our success depends on yours. All of our services are designed to improved your business from the inside out. We hope to enhance the employee experience with fast, quality, connections to work smarter, not harder. Your customers will benefit from up-to-date technology and the convenience of superior reliability. From computer repair to security cameras we can upgrade your home with all of the modern conveniences. Your home holds most of your valued possessions, but most importantly- you're family. 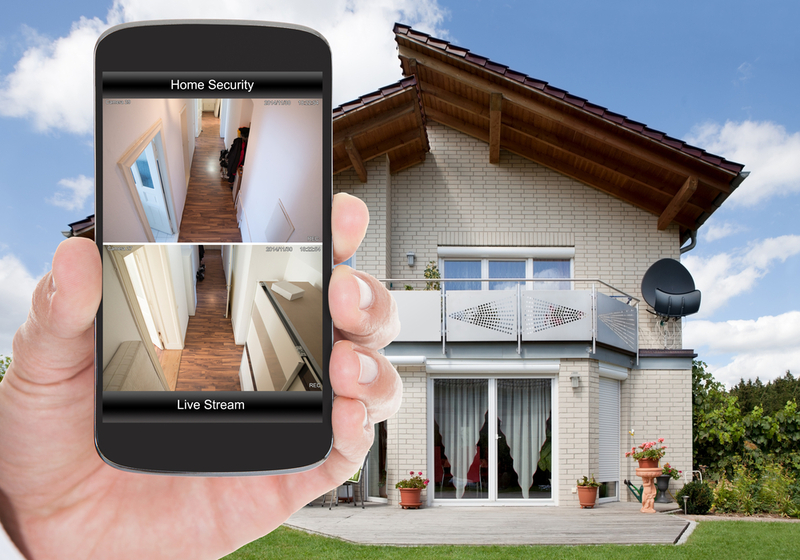 Manage it all under the protected watch of your home security and surveillance options. Keep your peace of mind from anywhere you are, by watching live streaming updates from any mobile device. Don't wait until it's too late. Technology doesn't keep you in the constraints of 4 walls any longer. Entertain family and guests inside or out. 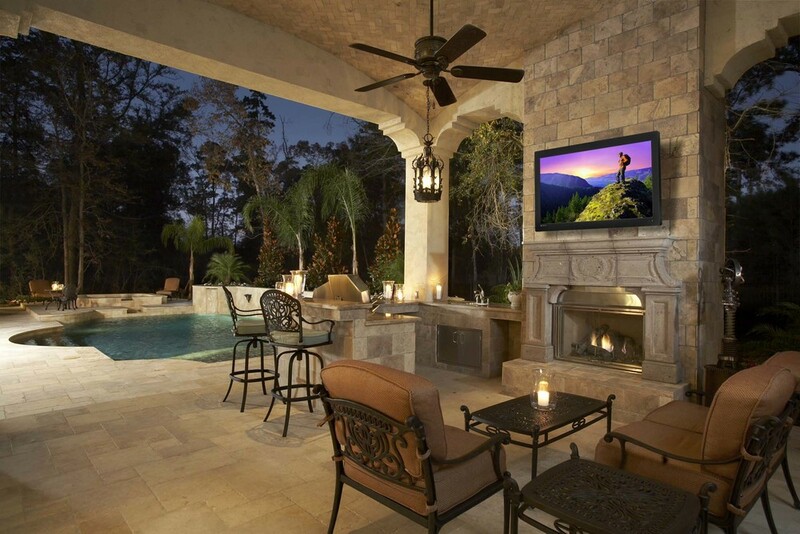 From surround sound by the pool to a wall mount TV to watch the game while you BBQ outside. Enjoy movie nights in your own media room with projection and theatre sound. Any budget can live large. Stay connected securely from anywhere in and around your home. Whether your on a desktop, the home phone or floating from one room to another on your tablet you can trust that you will stay connected to any media device in or outside your home. Wired or wireless- we'll make sure you never miss a beat. Available after hours and weekends upon request.